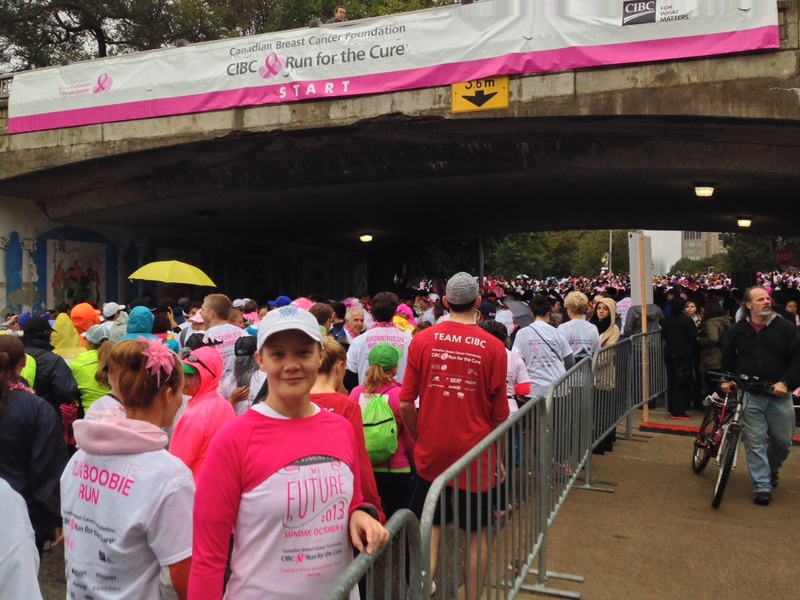 This entry was posted in Race Events and tagged 5k, CIBC, Ontario, Run For The Cure, Think Pink!, toronto by Urban Running Girl. Bookmark the permalink. Looks like a really festive day! That amount of pink can block out any rain – it’s a scientific fact!